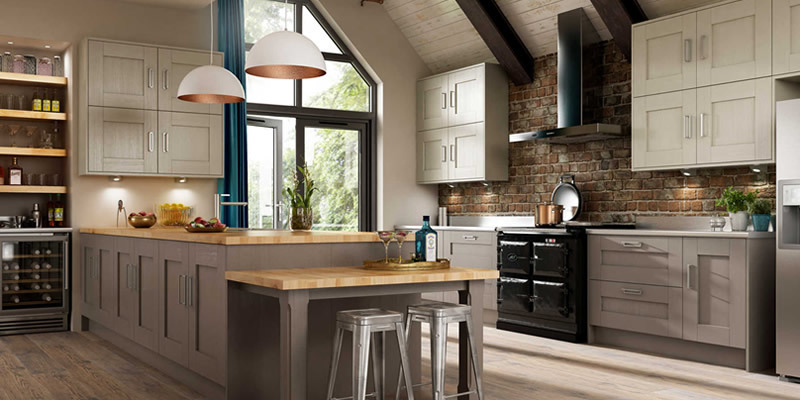 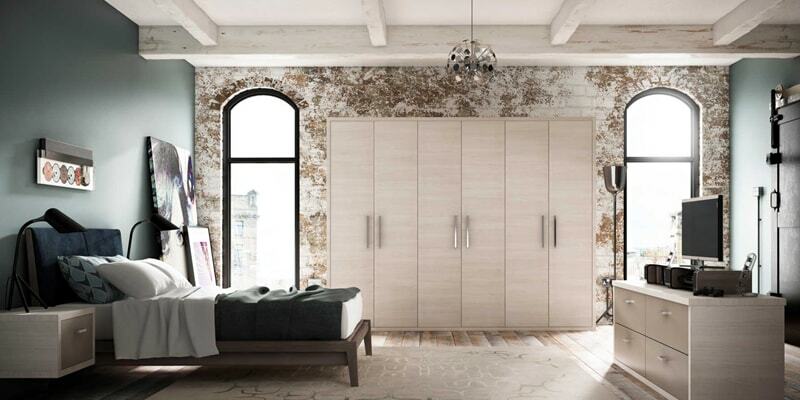 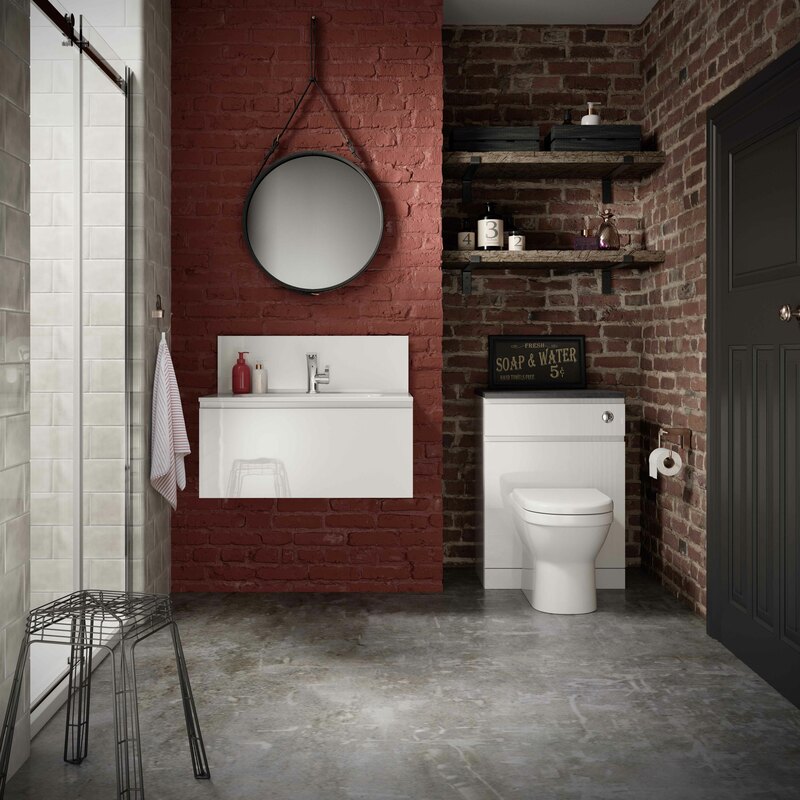 San Marco is the perfect choice for urban living, its modern handleless style sits well with the use of on trend and ultra-modern features such as steel, concrete and unfinished surfaces. 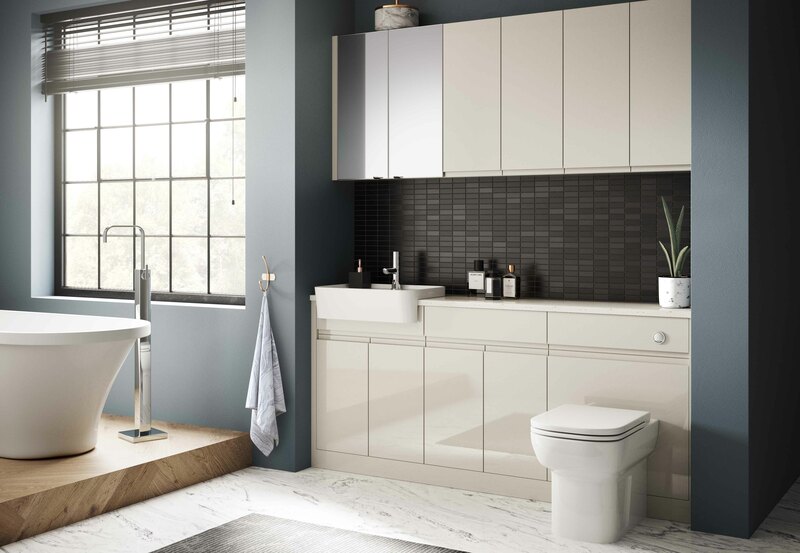 These sophisticated materials incorporate with clever use of storage solutions can result in a multi-functional bathroom design. 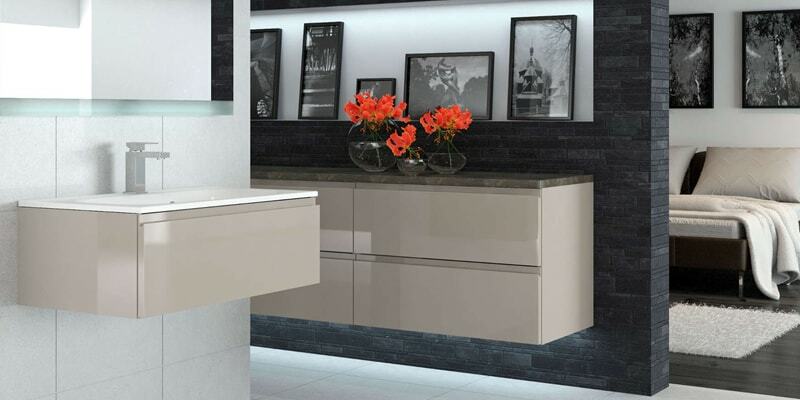 San Marco offers the choice of Gloss Cashmere and Gloss White with the integrated pull handle means that no additional handles are required and presents a streamlined linear styling.